This award looks for properties that have been redeveloped using fresh ideas that uphold the integrity of the original building and make best use of the retained features and surroundings. 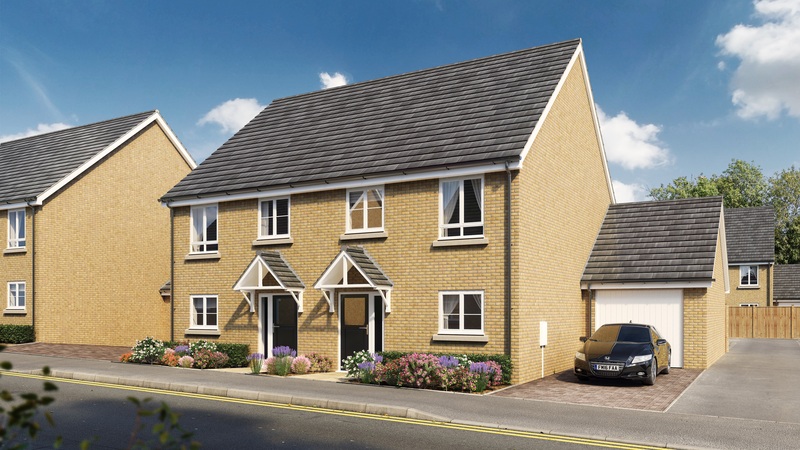 Catalyst’s Rutherford Fields residential development is an exceptionally designed new neighbourhood located in Central Bedfordshire, on the site of the former RAF Stanbridge Second World War base. The scheme offers a range of affordable new build homes that are perfectly suited for first time buyers looking to make their first step on the housing ladder. Rutherford Fields offers a wide variety of homes across many different price points, with one and two bedroom apartments on offer, as well as two, three and four bedroom houses. Alongside the development’s significant amount of green space, each of the new houses has its own private garden and the apartment blocks have access to shared gardens. Each home is designed to a high specification with contemporary fitted kitchens, featuring a range of integrated appliances, stylish white sanitaryware with chrome fittings in the family bathroom and some en suites, and energy efficient features throughout. Fabrick is a groundbreaking new development of 184 one and two bedroom micro-apartments. 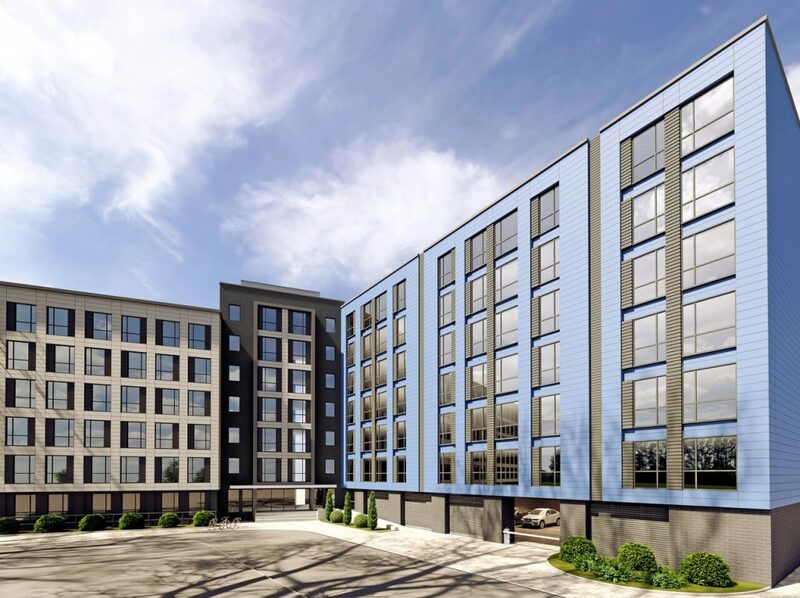 The original six-storey 1960s building, vacant since 2011, has been expertly converted into high-quality residential accommodation featuring a high internal specification and all-new facade that buyers will be proud to show friends and family. 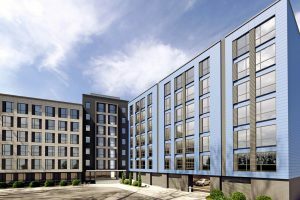 Shared social spaces in the form of a rooftop terrace and basement club lounge, flexibly designed to be a co-working space by day and music/event space by night, have been added to offer community living to young professionals looking for a city lifestyle in a laidback Cheshire location. 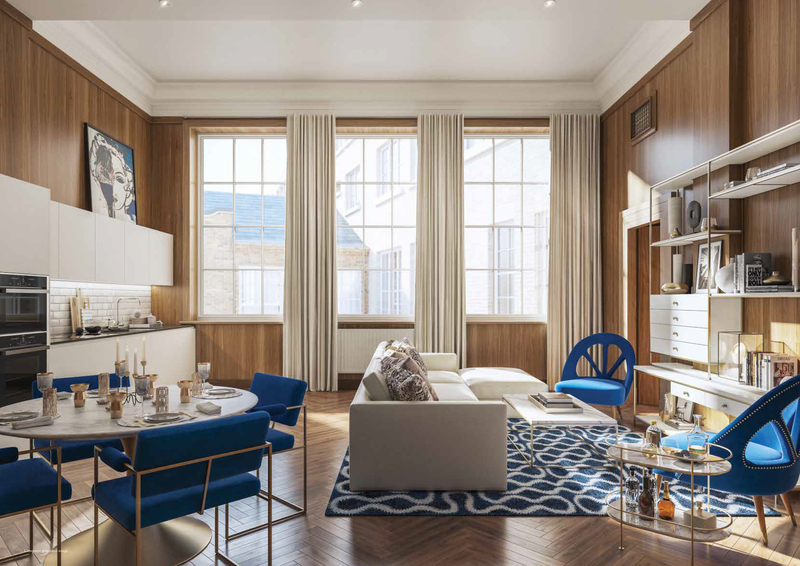 With every square inch of space optimised through clever, hallway-free design, first time buyers can purchase a new home at Fabrick with a deposit of just £6,625 and an annual salary of around £23,000, or as low as £15,000 each if buying as a couple. This Grade II listed building has undergone extensive redevelopment to create much sought-after residences in the heart of Acton town centre. The Old Town Hall, with its heritage setting and elegant facade, comprises 58 sensitively converted apartments in the existing building and 13 new build apartments situated in a carefully designed extension annexe. These homes are available for outright sale and shared ownership and comprise studio, one, two and three bedroom apartments. Many of the converted apartments have beautiful original wood panelled walls, stunning period features and lofty ceiling heights. The new build apartments are equally well designed and proportioned and have a balcony or a terrace. There is also a beautifully landscaped courtyard which provides an outdoor haven to enjoy.